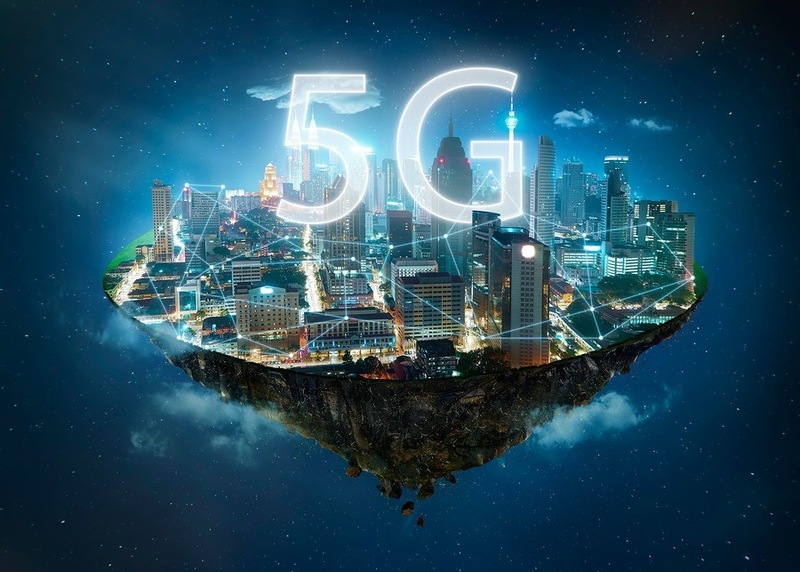 While telecom companies are moving full speed ahead to put up millions of small cell towers for their new 5G (fifth generation) cellular communication system in the United States, the public is waking up to the fact that 5G has not been proven safe for human health. The health concerns actually go far beyond the 5G cell towers that are being placed approximately every 500 feet on the streets of America’s urban areas. It has now been revealed that 20,000 satellites will be soon put into orbit around the Earth to broadcast 5G microwave radiation over every square foot of ground on our planet. Please give serious thought to not getting on the 5G bandwagon. There will be massive advertising campaigns in the months and years to come, designed to get everyone to switch over to 5G phones. You don’t have to bite the bait. 4G smartphones and 3G phones for voice and texting are adequate for everyday use. We don’t need 5G technology to live happy and productive lives! It is important to consider that the demand for better cellular service is not coming from consumers, but from mega-corporations who are trying to create a market for a new set of products. It’s not really about better service, but about greater profitability for corporations who don’t mind killing off people with microwave radiation in order to turn greater profits. It is also about creating a system that will enable central control over every aspect of human life. 5G is not a vision of something better, but an omen of something much worse. Could those satellites be the reaon for the electrical fires in CA, NYC and Kenner, LA recently? What are the chances that an $11 trillion dollar industry would admit it when those fires, if caused by turning on the satellites, would bring the roll out to a screeching halt? 5G, We people NEED EMF PROTECTORS! We have always had them, and most of us ignore them. They are called antioxidants, and they are your only option to walking around in a aluminum tent. Yes we do, but it won't be nearly enough to protect us what is scheduled to roll out. Not even close. Another person duped by Monsanto - GMOs are a problem, a big problem - EMF (from 5G) not so much of a problem.